In this episode, Daniel exposes and breaks the myth regarding top performers. Lizalde discusses what it takes to break through barriers and what you must realize in order to start your journey. We aren’t born this way. We become this way intentionally. 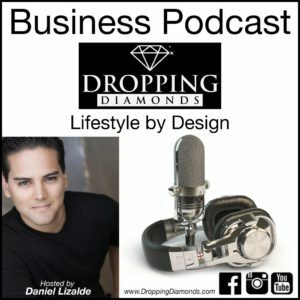 Listen to the whole episode as Daniel gives his insight and drops diamonds on you.